The draw is on every 13th of the month. > Refer a friend to Arrow Driving School. Erase your 3 demerit points today! > and reduce your demerits on the same day. 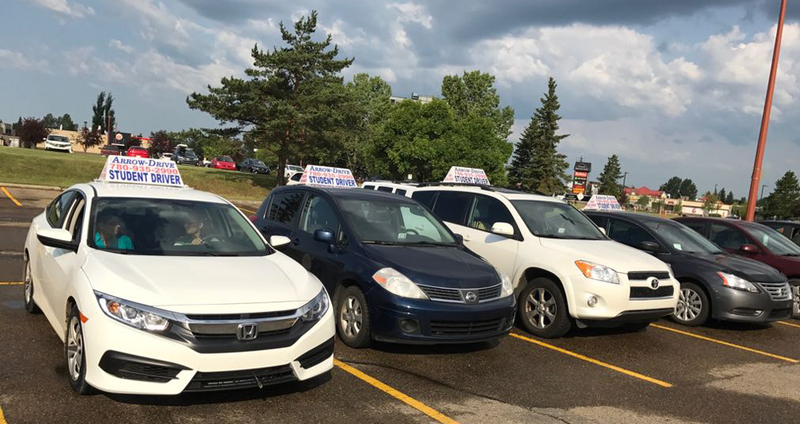 Call – (780)721-8282 -Book your lessons with Arrow Driving School Edmonton. At Arrow Driving School Edmonton we truly care about our pupils. We try our best to pass on the knowledge that will help you to be a safe and knowledgeable driver on the road. This won’t just keep your life out of risk, but will also protect the lives of the other people on the road. Our students are trained to make sure they maintain the roads of the city safe. 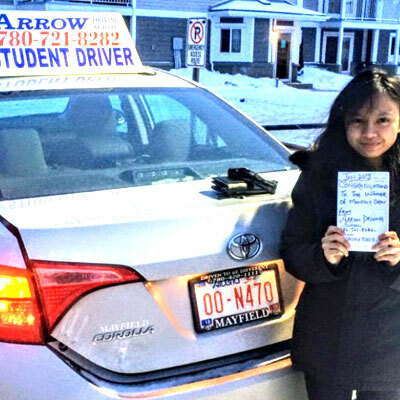 Arrow Driving School provides Alberta Transportation approved driving lessons. 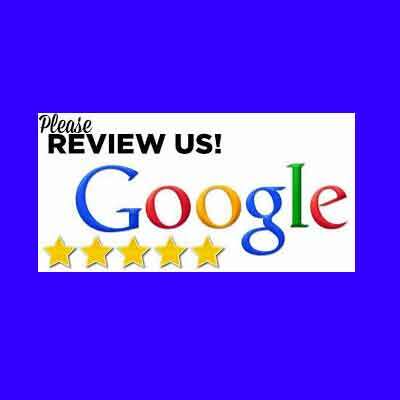 Proudly serving as one of the best driving school in Edmonton and around. Male and Female Alberta Transportation certified Instructors. Free Pickup and Drop-off in and around Edmonton, Sherwood Park, Beaumont, St Albert, Riverbend, and Terwillegar area. We care for our students. Unit #206, 6203 28 Avenue. Amazing driving school, very enjoyable learning environment. My driving instructor was knowledgeable, easy to understand and supportive. Before going into my first lesson I’ve never driven a car before in my life but after a few lessons I was confidently driving on the streets, he helped me get prepared for my license road test and I was able to pass on my first attempt. I could not be thankful enough to him for helping me achieve this goal. Our instructors will guide you through the content in the curriculum required for the exam. 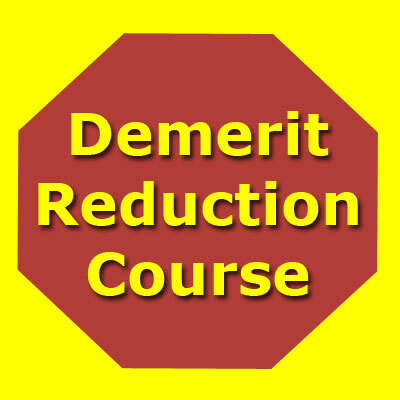 Completing the exam with an 80% score will let you reduce up to 3 demerits from your driver profile. The Arrow Driving School Edmonton that you attend will give you a lot of training for the items that you need when you are behind the wheel. You are learning how to drive the car safely, and you are learning how to manage your time on the road as safely as possible. You learn how automatic and manual cars work, and you will learn how to pass the written and practical test. 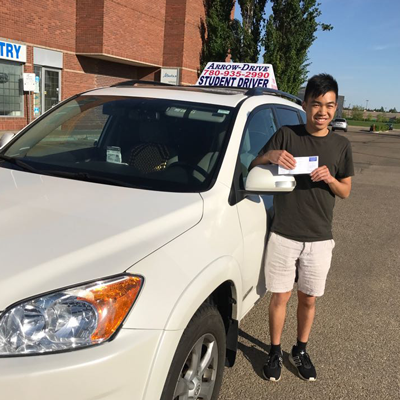 There are plenty of things to consider when you come to the Edmonton Driving School, and you have to be totally clear that you have thought this over and scheduled your classes or the classes for your teen right now. Why Is Driver’s Training So Important? 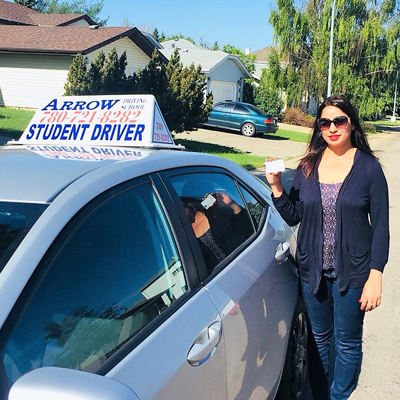 Everyone who goes to the Arrow Driving School Edmonton will find out that they can learn in a car that they are comfortable with, and they can get a discount on their insurance when they get a car or get insured. 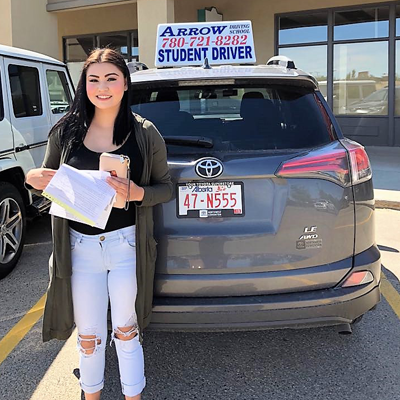 You will have more confidence when you leave the Arrow Driving School Edmonton, and you might leave there with friends that you can keep for a lifetime. 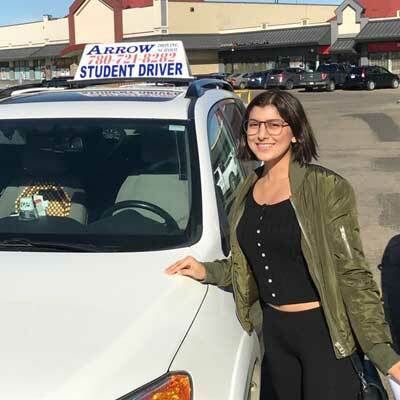 The Arrow Driving School is a very good place for you to go when you want to have an Arrow Driving School Edmonton that will show you all the sorts of things you have to know to pass the test. You will change your life completely when you are driving, and you will feel the amazing freedom that comes with driving. You just have to set up your first class, and you can go in to learn every last thing you should know. 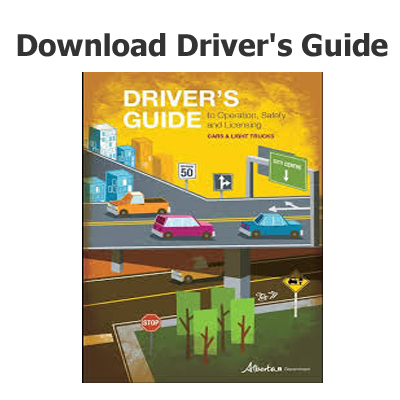 You have to get your Alberta driving license through a driving test that will have a written and driving part. You will sit down with an examiner for your driving test, and you will take the paper test in a classroom beforehand. 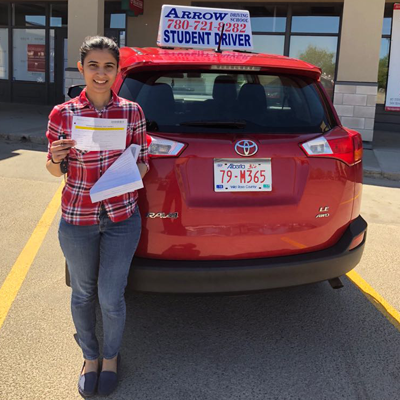 The beauty of going to the Arrow Driving School Edmonton before you take your test is that you have already had practical tests done before. 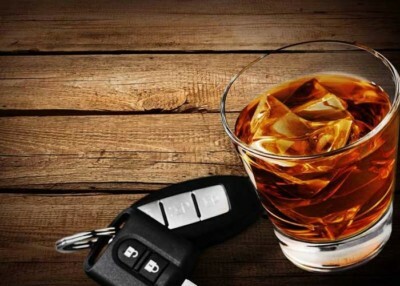 All the tests that they do are no more different from what you would have to take when you go for your driving test. 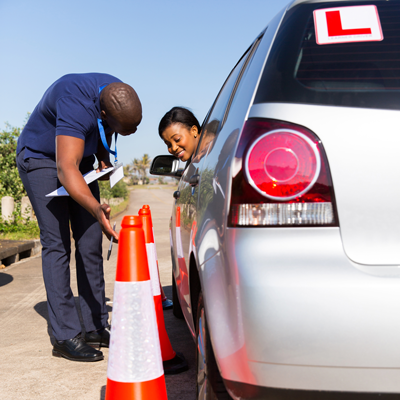 This driving test is much easier to pass for your driving license, and you will notice that you can schedule those time as laid out by the department that handles them. 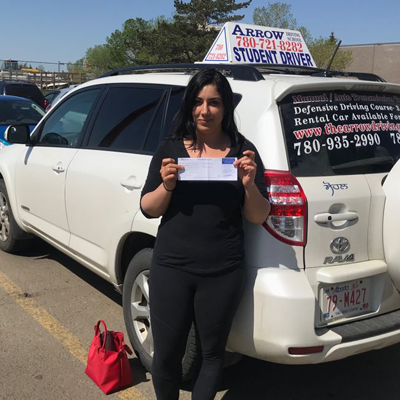 You can learn about these tests when you go to the Arrow Driving School Edmonton, and you will start having a good feeling about what you will do on these tests. You will learn from them what will happen, and you might even see some people there that you recognize. This gives you a much better feeling, and it helps you remember that you will be completely relaxed when you start the test. Why Should You Go To Arrow? You should choose the Arrow Driving School when you need a way to learn driving safely, and you will be put into cars that are modern and easy to use. You will learn something that is safe, and you will learn with a person who can keep you safe as you drive. They have their own brake pedal to help you stop if you do not have the quickest reflexes, and you will learn how to watch the road and drive as far as you should have to go. The driving lessons that we give are a mix of the class and the road. 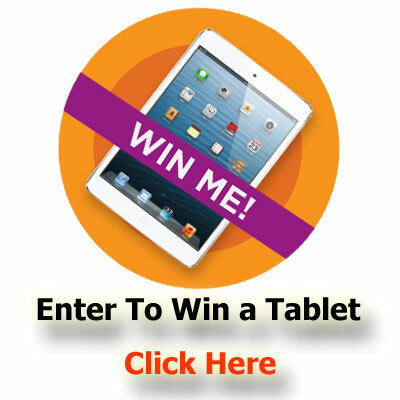 We cannot just take you out on the road without any thought of the written test. The Arrow Driving School is an institution where you can learn all that practical things required for the test that you probably were not aware of, and this will include all the signs that are on the road and a lot of other things that will tell you how to get around on the road. 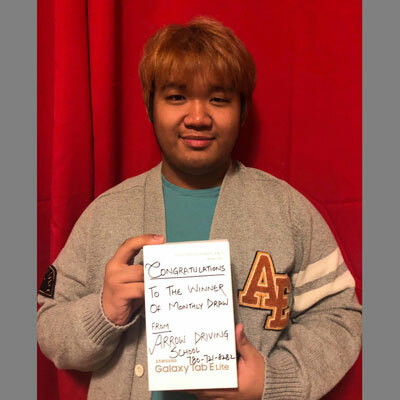 There might be driving laws that you will be unaware of, and you will learn everything that is in the study guide in a way that will help you remember it. Just reading that book is not enough, and you have to get someone to show you why it is important. We take you out for the driving lessons that you need, and you have to make very clear that you have attended the course and on the road, so you can learn. We take you out so you can see what will happen when you get on the road. 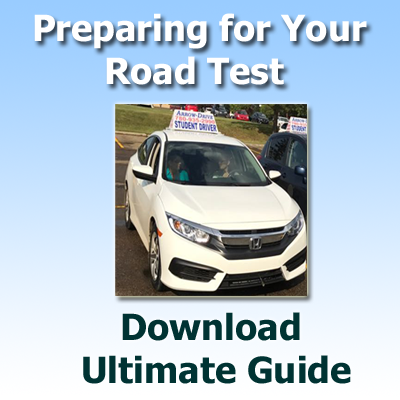 You have taken all the practice written tests, and you will take the time to go on the road and take a test that will be the one you are expected to take. 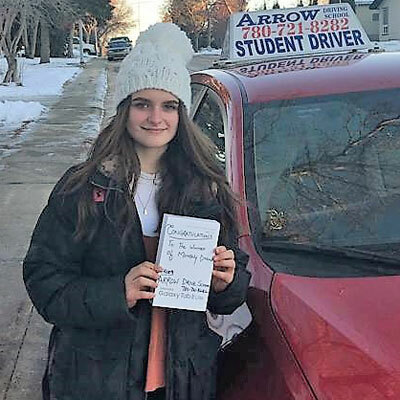 The Arrow Driving School Edmonton offers you the help that you need, and you will notice how to get through the test and pass with flying colors. Passing the test is very easy for you to do because you will have what you need when you are done with the driving school. The driving education that you will get helps you learn how to pass the written test, and the written test will show you what will happen to create confidence that you will be passing. It is very easy for you to do some things that will make it easier on you. You can pass the test without any problem, and you will start to feel like you have done it enough with your instructor so you can pass. You will be taken through a lot of driving conditions, and you will have some information that you will use to get through the test. You have to go through each situation successfully, and the examiner has to know that you will have enough information that will be good for you. The responsibilities of the new driver are to have the car in good condition, and you have to check that you are buckled up and ready to drive. You have to know when you can and cannot drive, and you should know when you will have someone who can ride with you if that is required. You cannot drive with large groups, and you cannot drive at night. 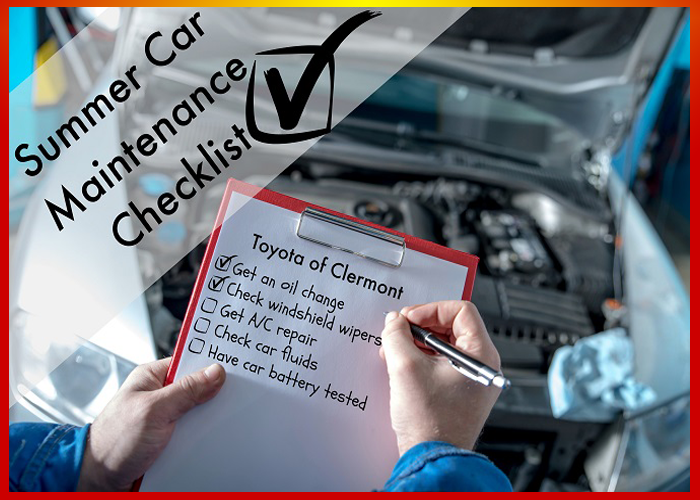 You have to get through all these things done so you will have the car driving safely. You should be totally certain that you know how to turn on your lights and when to use them. You have to be willing to indicate when you are changing lanes, and you should stay out of the left lane on the highway unless you are passing. You have to obey the speed limit, and you can check for the road construction and school zones where you have to go slower. You have to think about the fact that you have an awareness of what the local driving laws are where you are going because some places allow U-turns and others do not. You have to make it clear that you have received help from others if you are not allowed to drive at night, or you can get your windshield cleaned off if there is a frost. You also should consider that you have an emergency kit in your car that you can use when the car breaks down or a tire goes flat. You have to get yourself prepared to deal with that, and you have to know how you will access the toolkit. These might sound like small things, but you have to know how to deal with them on the road. You also have to know how you will move your car off the road in an emergency situation. Someone who has not been in an emergency before might not know what to do, but there are laws that say that you have to take your car off the road, use your hazard signal, or try to help others who have been in the accident. The next thing that you have to do is to make certain that you will renew your license when the time comes. If you have not had your license renewed before, you need check that you know how to do that and take care of it without much trouble. This is going to be very easy for you to handle, and you have to be completely sure you have thought about what you will do so you can get your license renewed when the time is right. If you have not thought about that, you have to consider when and how you will do that. You will find plenty of information from the people that are working in the school about everything that you will want to do, and you can learn how to drive and pass your test with no trouble. You should also be certain that you have thought about what you will do to be very clear that you can have something that will work just right for you. This means that you can get your driving experience to happen as fast as possible, and you will know what you should know so you will pass and be happy. You can take these tests based on what you will do, and you will start having more fun with this because you know that you can trust the school and all the sorts of items that they have to offer. You will learn to drive, pass the test, and maintain your driving license for the future with this school. 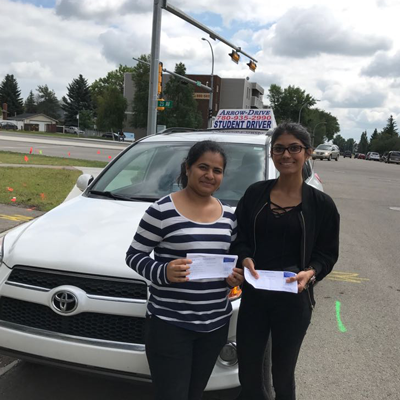 Our driving school provides the best quality service with friendly, patient and professional instructors (licensed by the Alberta Transportation) helping the student ease the tension and feel more comfortable behind the wheel making their driving experience a pleasant one.